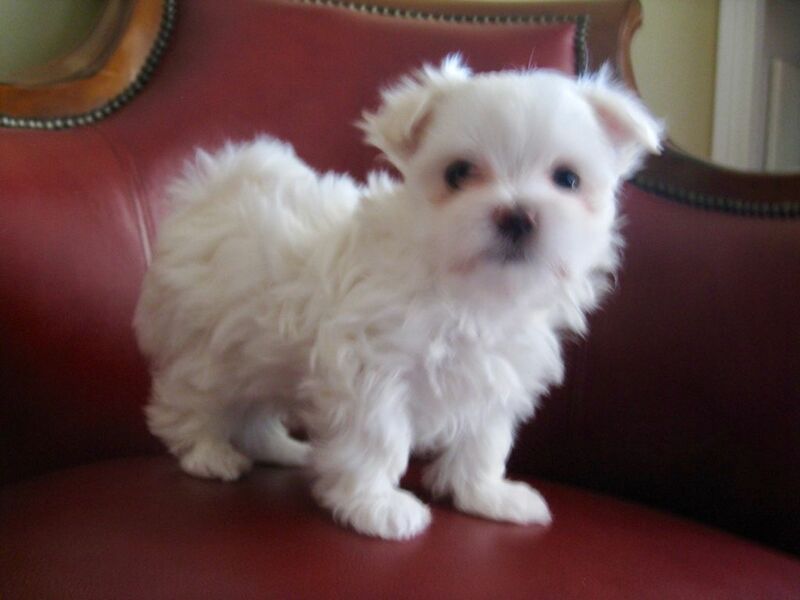 PremiumVery Tiny Maltese Puppies for Sale. Non-Shedding, Vet Checked, Wormed, and Health Guarantee Certificate. Both Parents on Premises. The AKC Mom is a 4.5lb Champion Blood line Beauty. 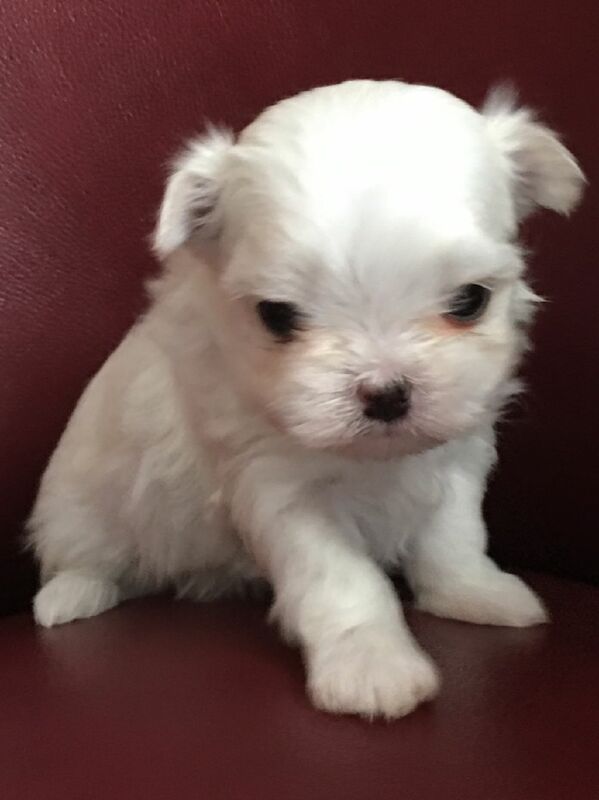 The AKC Dad weighs in at 5.5lbs. The litter is in the process of being pre-registered with the AKC. If you live near Marietta/Atlanta GA, come Play with the Puppies and Meet the Beautiful Parents. Great way to See the Quality. As the puppies are so tiny, they would not be a good fit for families with Very Young Children.